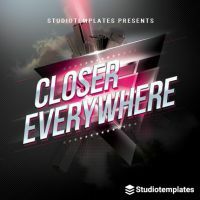 For producers, the biggest challenge of a Deep House production is keeping the arrangement clear and making every single element sound perfect. 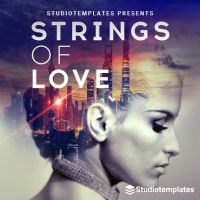 This requires a high level of knowledge in sound and sample programming as well as in EQ and effect programming. 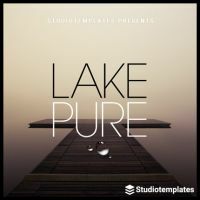 Deep House templates for Cubase are specially tailored to the needs of producers working in the Deep House genre. 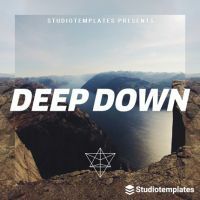 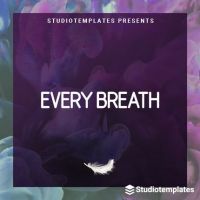 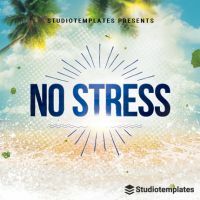 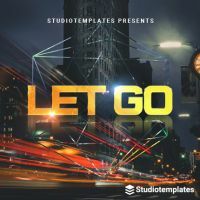 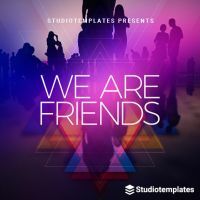 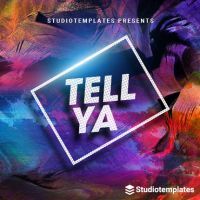 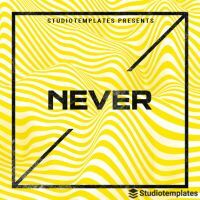 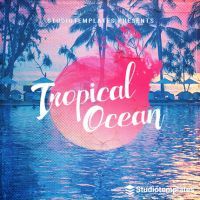 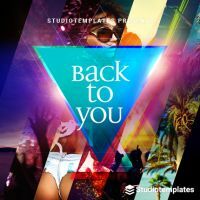 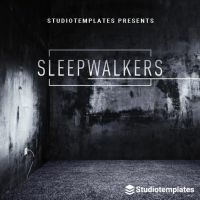 All elements cover the characteristic production style and the templates are aligned with current Deep House tracks know from the clubs or from the charts. 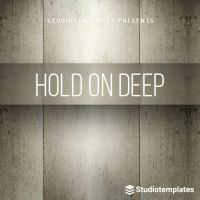 To have a perfect starting point or to learn from a final mixed and mastered Deep House track, simply download a Deep House project.